How to Differentiate between Fake and Authentic Ethnic Handicrafts? Original handicrafts have artistic value and become more valuable over time. But fake items become less and less valuable over time and do not have the delicacy and beauty of the real products. This is one of the main reasons why we should buy original handicrafts. 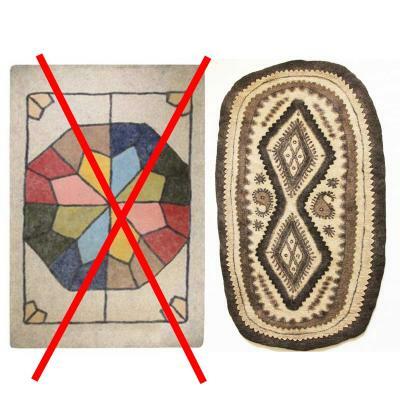 How to Differentiate between Fake and Authentic Handicrafts? We are leaving in a modern world. It means that changing of producing techniques, rough materials and many other factors that indicate the originality of a handmade item is inevitable. A few decades ago Iran began to modernize. Nowadays, Iran is experiencing globalization and modernization. These two factors affect craftsmanship. 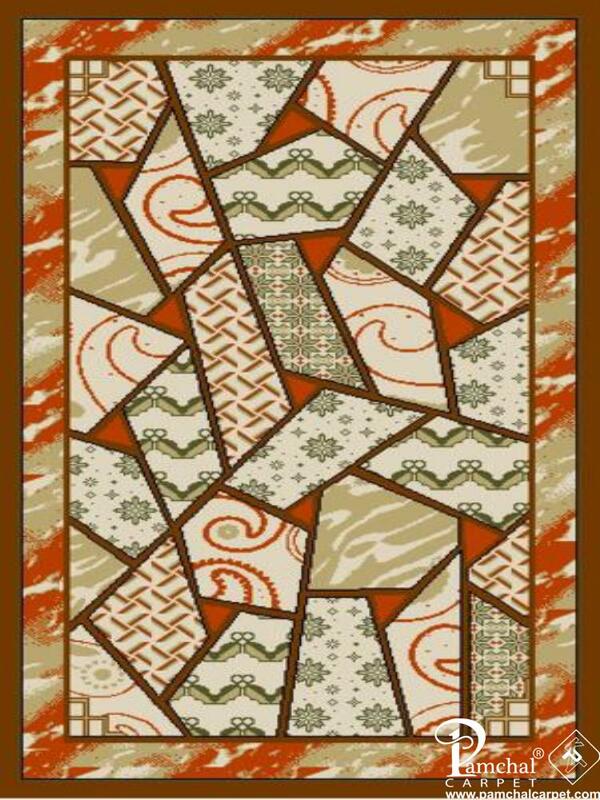 For example, to make a Persian felt rug the artisan compresses the wool by his hands, feet, and elbows. Nowadays, most artisans use machines to compress the wool to make felt rugs, because the traditional way is time taking and difficult. These felt rugs that are compressed by machines are not original. 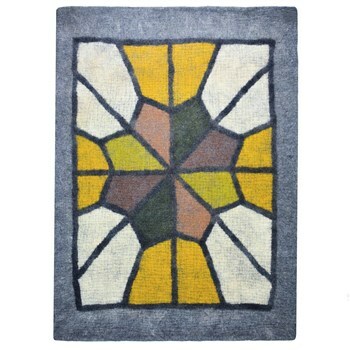 Only entirely handmade felt rugs are considered to be original. There are three main factors regarding the originality of ethnic handicrafts. These factors are Motifs, materials, and techniques. In this article, I am going to explain these three factors. There are a lot of factors that affect forming motifs in ethnic handmade products during decades and centuries, such as climate, culture, costumes, and values of the society, tribe, and family of the artisan. 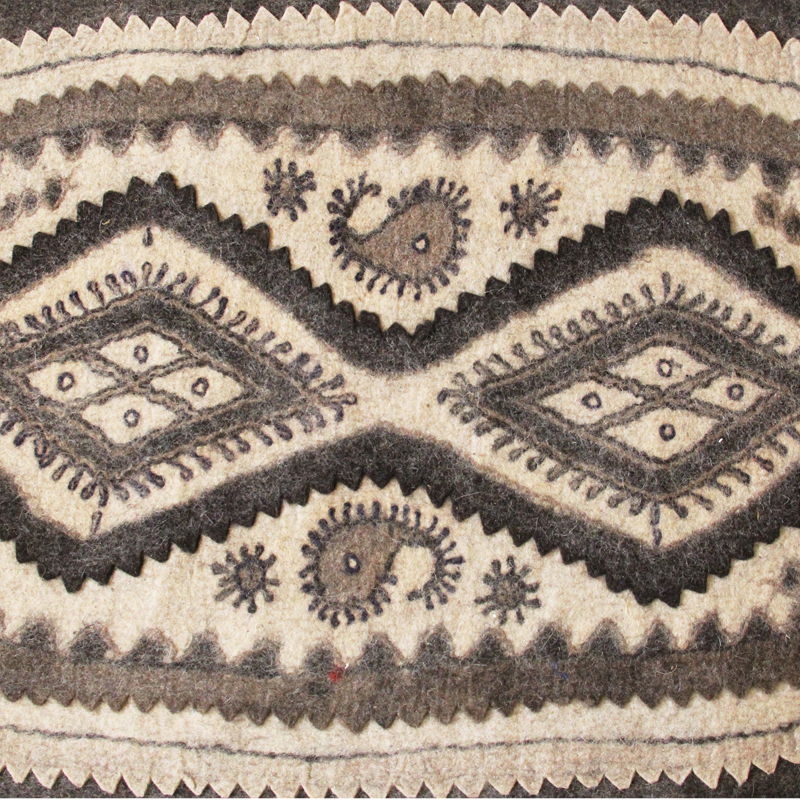 In the case of tribal and nomadic products, the art of making handicrafts exists in tribes and families. One generation passes his knowledge and skills to the next generation. 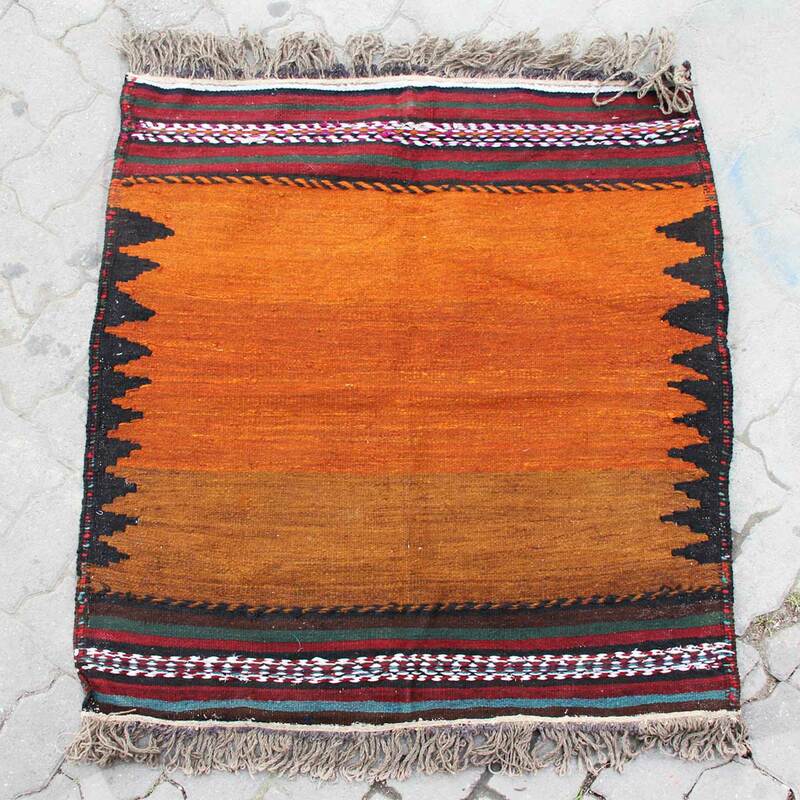 For example, women usually weave nomadic and tribal rugs in Iran. They teach their daughters weaving skills while weaving carpets together. It means that daughters learn the motifs from their mothers. They may not even know the meaning of motifs, but they choose them depending on their feelings at the moment of weaving. There is a history behind each of these motifs. But unfortunately, they are changing due to the modernization and globalization of Iran. If the artisan is making handmade products for selling, she needs to consider the market. Some artisans change the motifs to sell better in the global market. They consider costumer’s taste. So these new motifs do not have a historical background, value or identity. Of course, there are debates around this topic. There are different ideas about how much the artisan can change motifs and still produce original work. But the important thing is that the originality of an ethnic handcrafted item depends on the authenticity of its designs and motifs. We are talking about handmade goods in this article. So we need to know what determines a handmade item and how we can differentiate between original handmade products and products that are not entirely made by hands. For this purpose, we need to know the process of making such ethnic handicrafts as well as the process of making our selected item to realize if it is original or not. After the modernization of Iran, machines helped producers to make more products faster in all industries. This help also entered the world of Persian traditional handicraft industry. It affected the outcome products in terms numbers and prices. The artisans could make more items with lower prices. But are they original? Some of the details about methods and techniques that artisans use to make handicrafts have also changed. Because they figured out how to improve and simplify the producing process over time. Some of these changes are inevitable due to market and demands. For example, Minakari is the art of painting and enameling copper utensils. The artist can choose handmade or machinery utensils for his work. While both items are considered to be Minakari, the Minakari items that are machinery are less original and cost less than handmade samples. It makes it possible to find cheaper Minakari utensils. Another example is that to make an authentic felt rug, the artisan uses his hands, elbows, and feet to compress the wool. Some artisans use machines to do it because it makes the process easier and faster. But their works are not considered original. Selecting your favorite item, always get information about the process of making it. It's important to know what materials the artist uses to make his products for two reasons. Product’s look and their quality! A professional can discern originality of handicrafts’ materials at first sight. 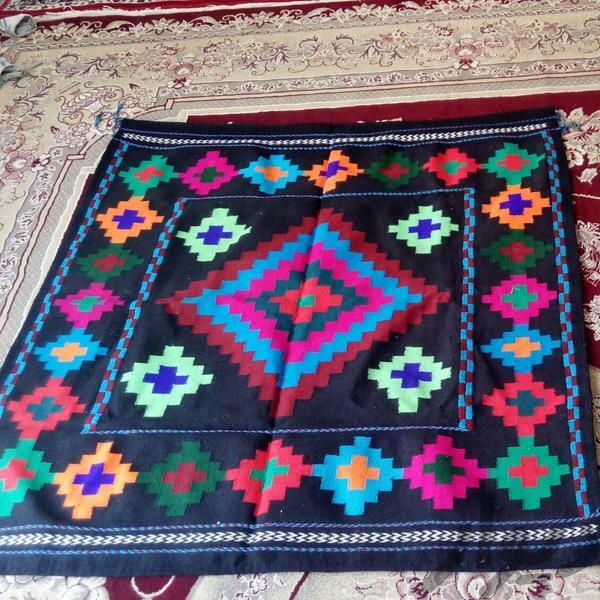 Before the modernization of Iran, raw materials used in the production of handicrafts were natural and handmade. But now it's difficult for the artist to supply such materials. Because in one hand, the number of handicrafts has increased, and in the other hand, natural resources are increasingly being destroyed. It is also time-consuming and costly to supply natural materials. It is clear that products made of natural and handmade materials are more authentic and expensive than other handmade products. For example, to weave a carpet, the threads were spun with hands using traditional spinning wheels in the past. The threads were also colored using traditional dyeing methods. Nowadays most weavers buy threads that are made and colored in factories to save time and to produce a much cheaper carpet. It is Inevitable because a hand-spun traditionally dyed thread carpers are very expensive. But that does not mean that both are equally worthwhile. Buying a Persian handicraft, knowing which materials are more common in making such product helps you to select the right item. How could you differentiate between an authentic and a fake ethnic handcrafted Product? To be honest, it is difficult and in some cases impossible for an unprofessional to distinguish original products. But there are some things you can do! First, you need to know which country your favorite product comes from. Each country has its own history, culture, and values that affect its handicrafts. Sometimes you need to compare the items in same categories but produced in different countries. 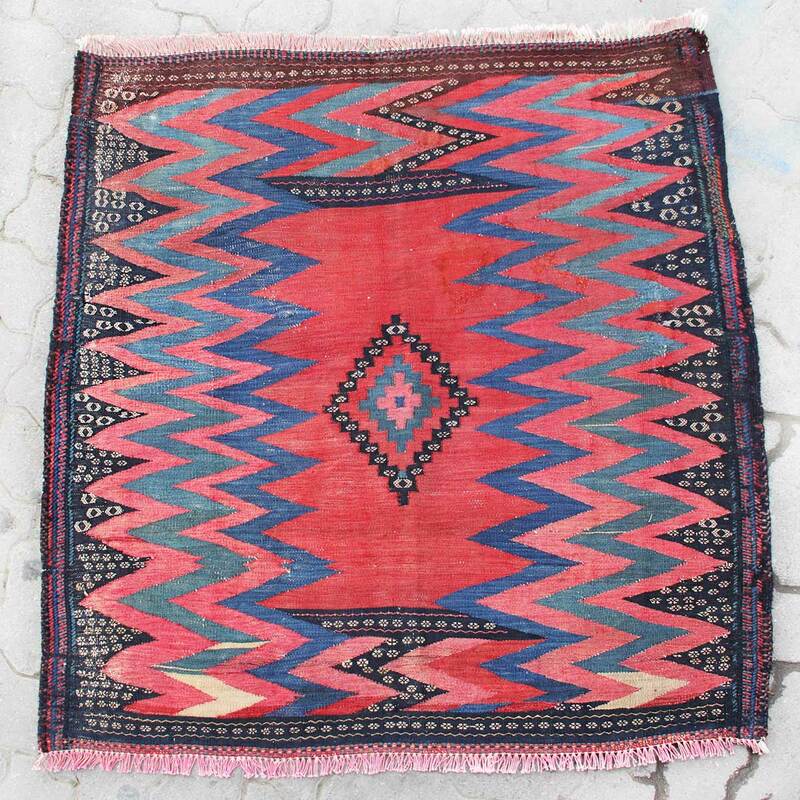 For example, Persian rugs and Moroccan rugs are very different in all aspects including motifs, materials and weaving techniques. Second, do the research. If it is not possible to see the products closely and touch them, google their names. You can see photos of products in the same category on the internet, read about them and get an overview. Buy your favorite ethnic products from reliable suppliers. It is difficult to recognize them, but you can ask as many questions as you need regarding the originality of their products. It is also essential that they explain details about their products on their website.